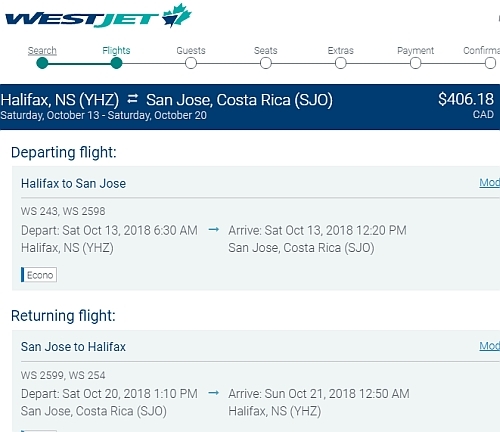 WestJet has dropped the price of a few flights from Halifax to San Jose, Costa Rica down to $406 CAD roundtrip including taxes. There are also a few dates for $482 CAD roundtrip. 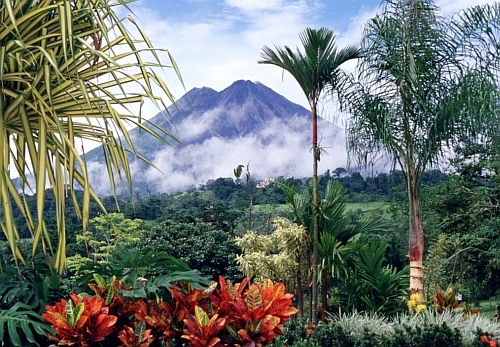 - look for the dates that are $406 roundtrip. There are also some that are $483.